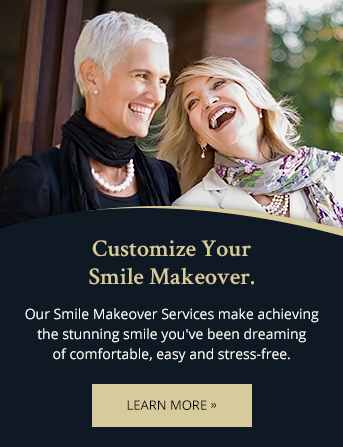 Combined with our sleep dentistry services, the dental technology that we use at our Toronto dental office helps make your dental appointment as pleasant and stress-free as possible. Digital imaging is a useful tool for dentists when it comes to developing patient dental treatment plans. Digital imaging is used in combination with dental simulation software to process a pre-procedure images that illustrate what the treated teeth should look like after treatment. Digital imaging also helps the dentist make a more accurate diagnosis and perform the procedure more accurately. It also significantly reduces the number of examinations necessary. An intraoral camera is a tiny camera designed for use inside the mouth. It is a lightweight hand piece that can be directed to any nook or cranny. It produces images that can be easily saved on a hard drive or USB, for easy access and reference in the future. With an intraoral camera, dentists can record more detailed information and make an accurate diagnosis. The patient can also view the images recorded on the video to get an understanding of the best possible treatment plan for his dental problem. Using the latest technology, laser dentistry involves specialized instruments that produce intensely concentrated beams of light. This focused heat energy can aid in a wide variety of dental procedures, often significantly reducing bleeding, pain, and swelling, and post-procedure recovery time. Different types of dental lasers exist, including soft tissue and hard tissue lasers. The design and the wavelengths of light used depend upon the dental application. In addition, the intensity and duration of heat, wavelength of the laser beam, and pulse time depend upon the procedure the dentist is performing. If a dentist wants to precisely cut into bone or teeth, a hard tissue laser is used. Hard tissue lasers also work well to prep teeth for removal of tooth structure, and to repair certain fillings. Soft tissue lasers can cut into soft tissue while also sealing off blood vessels and nerves.